If you switched on the news lately, it is easy to think of all the things that divide us. It could be something complicated like faith or politics. It could be something less complicated, after all Internet wars erupt over the silliest of topics. But one thing humans share across cultures, countries, continents? People getting married. Call us optimists, but we would rather focus on things we have in common. Do remember – while some of the customs described below might seem odd from our cultural perspective, it is easy to understand why people still partake in them. We all want a bit of good luck. SCOTLAND – The Blackening of the Bride In some parts of Scotland people still practice custom called “the blackening of the bride”. What does it involve? (and yeah, don’t even get us started on the name). The bride’s friends will get together and throw all manner of nastiness at her (from spoiled milk to eggs, flour, even fish and soot). Then they proceed to tie the bride-to-be to a tree. This custom is practiced in order to chase away the evil spirits. But it is also said that if the bride can handle this custom, she can handle anything (marriage included). Sometimes the groom will receive the same treatment (since we are all about equality, we think it is only fair). The following custom originated in Poland in the 1990s but to be fair – the money dance isn’t exclusive to Poland (the custom is practiced in various forms in a number of countries all over Eastern Europe). When the bride goes to dance with her father, a relative will take an apron and walk around with it. 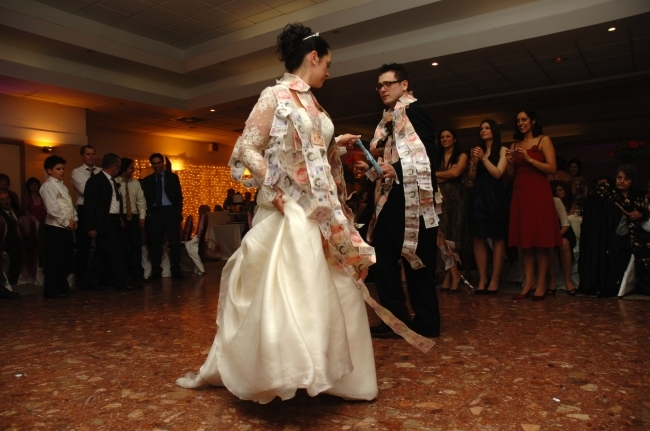 The wedding party guests can then place money in the apron in order to get a chance to dance with the bride. 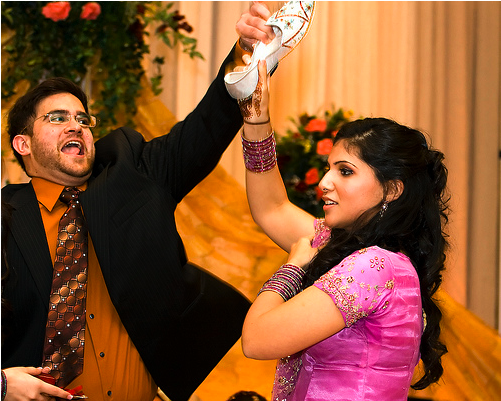 Likewise the female guests in attendance can pay money to have the opportunity to dance with the groom. You plan to ask your father-to-be for his daughter’s hand in marriage. Sounds simple enough. OK, it might be a bit nerve wracking, but not that bad. Wrong. 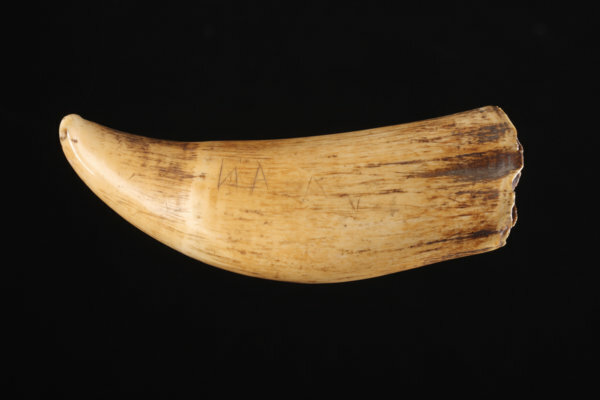 In Fiji you are expected to bring along a whale’s tooth as a gift. Where do you find a whale’s tooth? We don’t have a clue. Talk about impossible to shop for. The custom of charivari dates back to the Middle Ages and it originated in France. 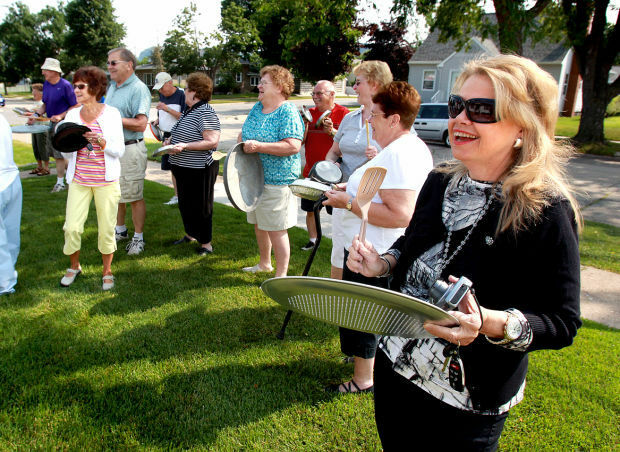 Family and assorted friends will gather outside of the newlyweds’ home on the first night of their marriage. They will proceed to bang on pots and pans in order to show their approval for the marriage. It is expected of the newlyweds to treat the crowd with drinks. In some countries the custom goes under the name shivaree. Charivari wasn’t always benign in its nature. Sometimes it was used by the community members that wanted to voice their displeasure about adulterous relationships, when the man was violent or when a marriage was a result of an unsuitable match – for example when a much older widower married a young woman. It was used as a way to shun people from the community. Falaka is a wedding custom practiced in South Korea. After the bride and groom are married and before the groom is allowed to leave with the bride, he needs to get his feet beaten. Family members or groomsmen will remove his shoes and socks and bound his feet. Then they will proceed to beat his feet with a stick or dried fish. While it might sound cruel it is not, the custom is meant to be in good humor. The purpose is to make sure the groom doesn’t disappoint on his wedding night. The best way to get families to bond? Have them fight over a shoe. In some parts of India people observe the tradition called Joota Chupai. The groom will take off his shoes on his walk to the altar. The bride’s family will then try to steal the shoes, while the groom’s family will do their best to prevent them. In Germany it is customary for the wedding party guests to bring all sorts of porcelain stuff to the wedding – from dishes to pots and cups. They proceed to smash them on the floor in order to ward off the evil spirits. 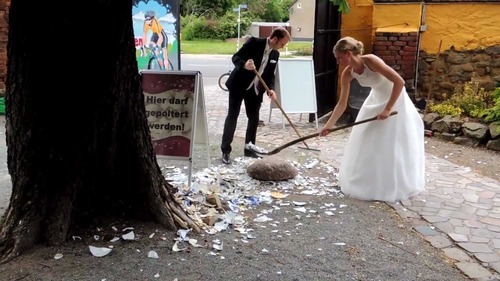 It is then bride and groom’s duty to clean it all up. The moral of this custom? If the couple works together they can overcome any challenge. 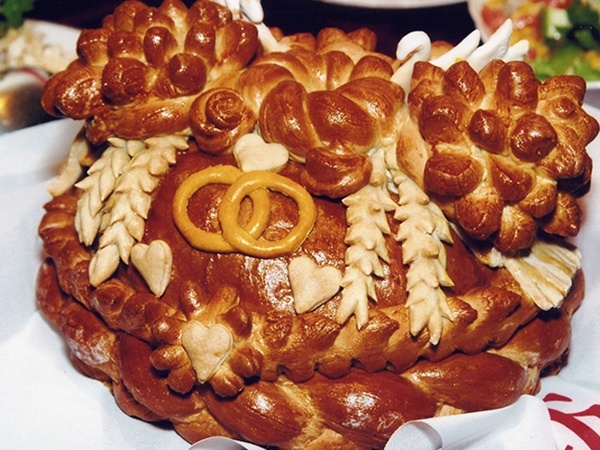 After the wedding ceremony Russian newlyweds will have a bread called karavaya. It is decorated with interlocking rings to symbolize faithfulness and wheat that symbolizes prosperity. They have to take a bite out of the bread without using their hands. The person who takes a bigger bite will be the head of the family. In China your girlfriends got your back. 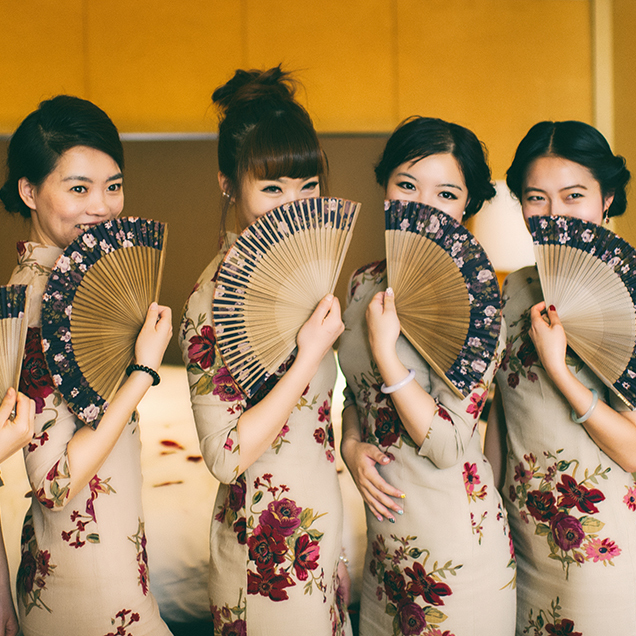 It is customary in China for bridesmaids to give the groom a hard time on his wedding day. They will pose him challenges, tests, ask questions about the bride and generally tease him. And to top it all off he will have to bribe them with envelopes stuffed with cash. 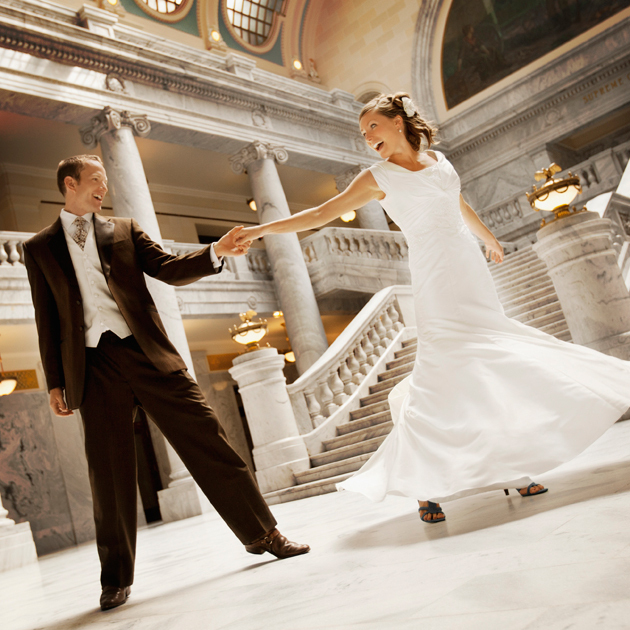 The bride and groom’s dance can be nerve-wrecking as it is (especially if you are less than a stellar dancer). In Ireland? The bride has to remember to keep her feet on the floor at all times. Otherwise it is believed that the fairies will take her away.